Do you know the connection between actor Hugh Grant and Depeche Mode? Do you know the reason 10 000 people with tickets turned up to a 3 000 capacity show with Depeche Mode in Sweden in 1984? If you know the answers, you are either a walking Depeche Mode encyclopedia. 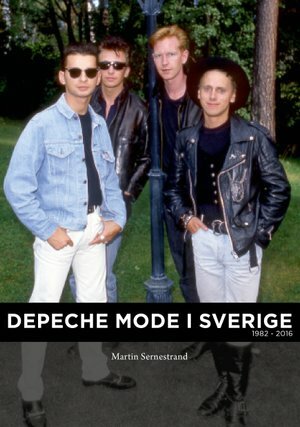 Or maybe you’ve just read Martin Sernestrand’s new book “Depeche Mode i Sverige 1982-2016″. 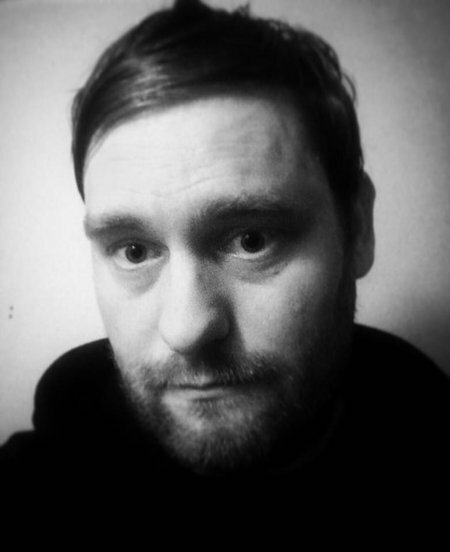 Release writer Sebastian Hess has read the book and talked to the author. To Depeche Mode collectors around the globe Martin Sernestrand is already well-known. Since 2012 he has posted video clips where he presents his latest additions to his huge DM-collection. If you are a collector of any kind you will simply love the brilliant nerdiness of the video clips. He was also one of the fans interviewed in “A Film of Faith and Devotion”, a film about Swedish DM fans released in 2015. Sernestrand’s new book is, as of now, only available in Swedish. This hasn’t stopped fans from as far away as Mexico from ordering the book. Just before this piece was about to get published he informed us that none other than Alan Wilder himself sent an e-mail asking if he could get a copy of the book. Martin informed us that after he settled a little from the shock of getting that e-mail, he was course happy to send him a book. The book is essentially a collection of information about the band’s every visit to Sweden. It includes reviews and interviews from Swedish magazines (Release Magazine appears several times), comments from fans attending the concerts as well as unique photos, both professional ones from press photographers and private ones from fans. Added to this there is a basic story about the band and all releases with mainly UK and Swedish chart positions. How come you wanted to write this book? - I have, for a long time, wanted to do something with my great interest in Depeche Mode and have always liked biographies. I knew that there were many books about other bands’ history in Sweden (eg The Beatles, Rolling Stones, Kiss and Iron Maiden), but no book about Depeche Mode in Sweden. So then I decided to do it. I has always been a quite creative person, Martin tells us. Did the research for the book in any way change your view of DM? If so, how? - Not really. Or maybe I got a better understanding about how the structure in the band have worked and still work. That they all have different roles. Both in the studio, but especially when they are doing press and meeting the journalists. Also it was very interesting to see how the band has been received by the Swedish press throughout the years. 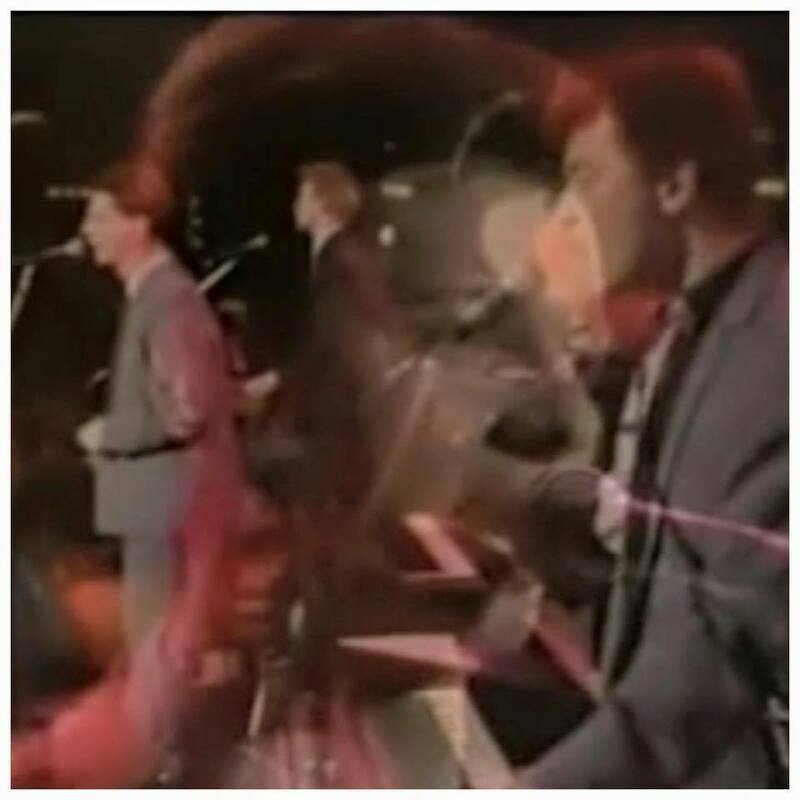 At first, they were received as young unspoiled youths who could not play real instruments, but later during years their relationship to the Swedish media changed and improved. The journalists who writes about the band these days grew up in the 80:s and like the band. They have a better understandstadning what electronic music is all about. When you did the research, from which sources did you find most of the information and was there information regarding something specific that you couldn’t find? - I have written the book with the help of Swedish newspapers, youth magazines, music magazines and other kinds of magazines. I sat in the library here in Gothenburg and read microfilms the entire summer of last year, 2015. It was quite fun, actually. The book also includes several personal stories and interviews with fans. Maybe I will try to find more unpublished pictures and stories for the second edition. But yes, I think I’m quite pleased with the material I found for this first edition. It is always difficult to be completely satisfied. A young Depeche Mode in the Swedish tv show “Måndagsbörsen”. - I have only heard positive things. Everyone I’ve talked to, and all who have been in contact with me have been happy about the book. It feels terrific! I’ve written the book, for myself of course, but especially for people who like Depeche Mode. If I only would have cared about what I think, I wouldn’t release the book. So no, the main thing is, quite clearly, that those who read the book are satisfied. I won’t go all litterature critic here, I will settle by saying that the book is a very interesting read if you are into Depeche Mode. You get a lot of fun and interesting facts and anecdotes that I don’t think even most of the die hard fans knew about or had heard about before. So, still wondering what Hugh Grant have to do with Depeche Mode? 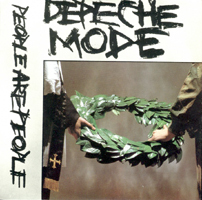 Check the “People Are People”picture sleeve. The arm and hand you see to the right belongs to Mr Grant. He was reportedly given 20 pounds for the ”modelling”. And the reason 10 000 people turned up to the 1984 show in Stockholm was that some local youths had used their school’s xerox machine to print lots of fake tickets. Swedish police sent over 100 officers to the venue and stopped riots from breaking out.